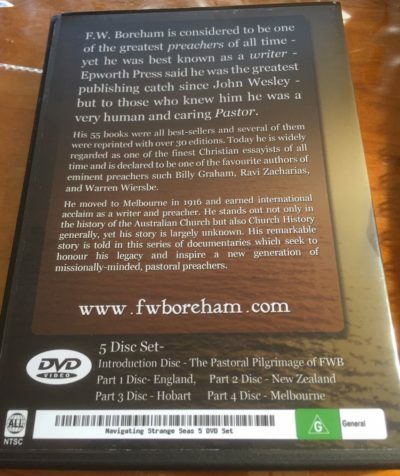 The anonymous author of this particular website was aware of the Neronic persecution (64 – 68) but believed the reason that virtually nothing was written about Timothy and Paul’s other companions was that they were all raptured. He claimed that this fulfilled the reference to Christ’s ‘coming’ in Matthew 24 and Paul’s statement about believers being ‘caught up with Christ in the air’ from First Thessalonians 4. If this had indeed happened, it might indeed explain why so little is recorded about the next generation of apostles succeeding the Apostles of the Lamb, since, they were snatched away. 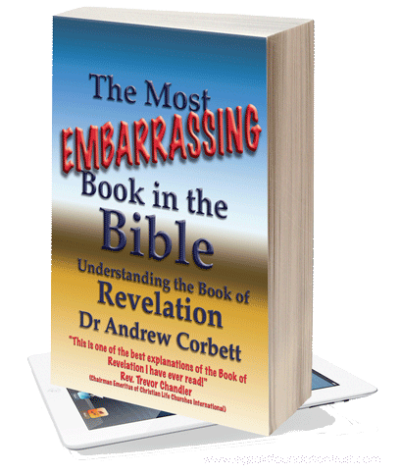 The author offered no supporting evidence for this claim except that in his opinion it explained the surprising silence from the historical record, and the most natural fulfilment of the two particular prophetic passages mentioned. But there are at least three insurmountable problems to this view. 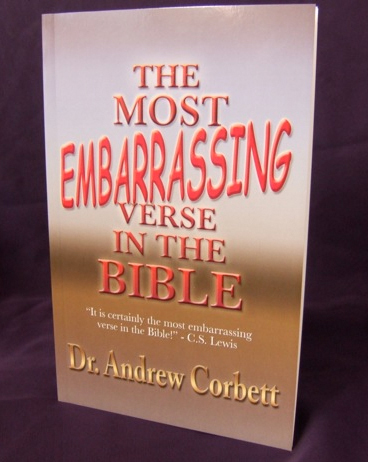 This author grounds their view in Full-Preterism. To be fair, not all Full-Preterists share this view. You can read a comparison between Full-Preterism and Partial-Preterism here. Basically, Full-Preterism makes the assumption that all Bible prophecies were fulfilled by 70 AD. This means that they regard all of the Book of Revelation having been fulfilled – including, the resurrection of all the dead (and living) to appear before the judgment throne of God to receive either eternal life or eternal damnation. By inference as well, it also means that the Full Preterist must believe (since they believe the General Resurrection has happened and all evil has been vanquished) that “when the perfect comes” (1Cor. 13:10) has also been fulfilled and therefore there are no charismatic/miraculous gifts exercised since 70AD. But this demonstrably not the case. Prof. Craig Keener’s two volume work, Miracles, documents thousands of verified examples of such Charismatic and miraculous manifestations. 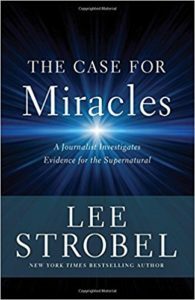 Dr. Lee Strobel’s recent book, The Case For Miracles, does a similar thing. 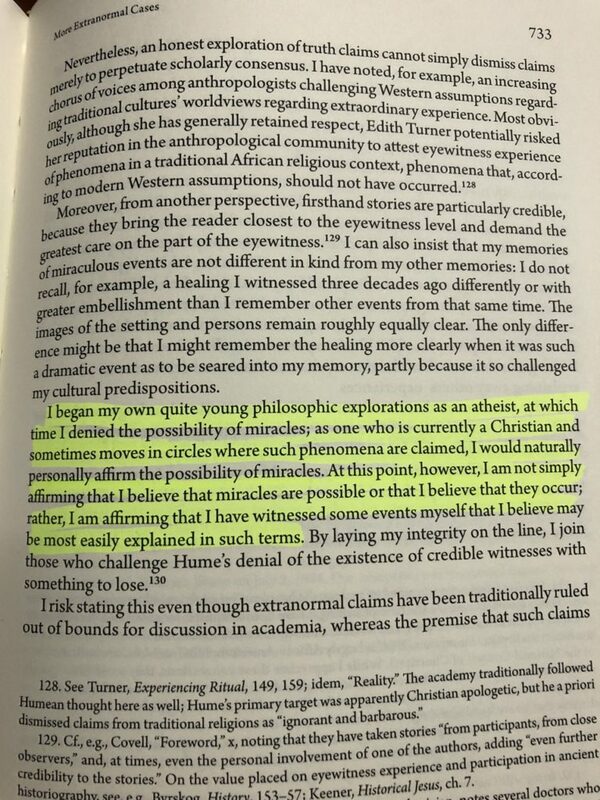 There are of course some Full-Preterists, such as Dr. John Noe, who identify as Charismatic/Pentecostal, but they must be inconsistent in their Full-Preterism to do so. 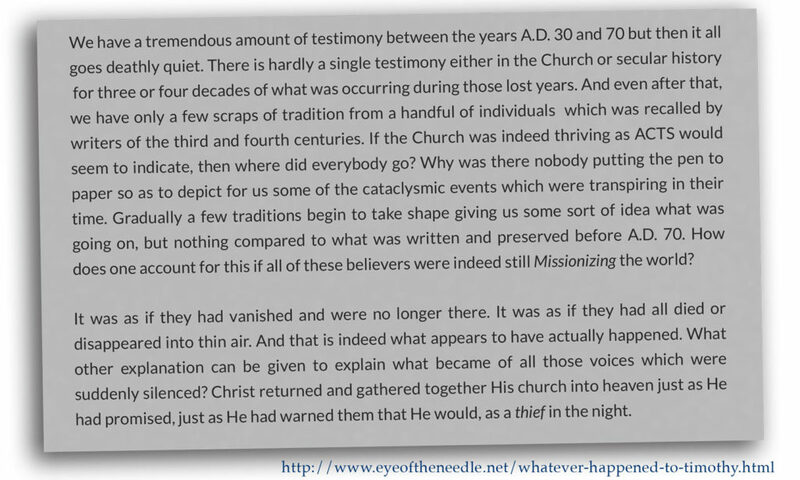 While this is a foundational problem for Full-Preterists, there are also some serious hermeneutical problems for those who claim that a rapture occurred during the Neronic persecution. Firstly, the very concept of the rapture itself. It is normally Dispensationalists who promote the concept of a rapture. I have responded to this in my article, Why The Rapture Has Ruptured. The main text used to promote the idea a rapture is First Thessalonians 4:15-17. But a closer examination of this passage reveals that it is discussing the nature of the general resurrection (note the expression, “the dead in Christ shall rise”) not a ‘rapture’. 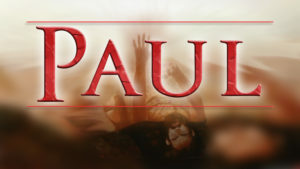 The rapture is the notion that believers will be physically translated from earth into the eternal presence of Christ. Thus, the Full-Preterist who believes that First Thessalonians 4 refers to this notion is committed to believing that it has already happened (whereas the Dispensationalist believes that it will happen). It’s worth noting that this interpretation of First Thessalonians 4 was only developed in the nineteenth century. There is no record prior to this of anyone believing in such a notion – for good reason: exegeting of this text does not support it. 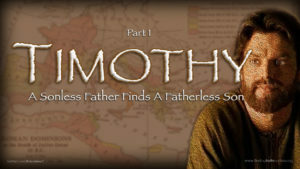 But there is a reasonable case from the historical records that Timothy had reached the age of 80 while continuing to minister in Ephesus. While protesting an outrageous idolatrous festival called Catagogia, the mobs clubbed him to death. 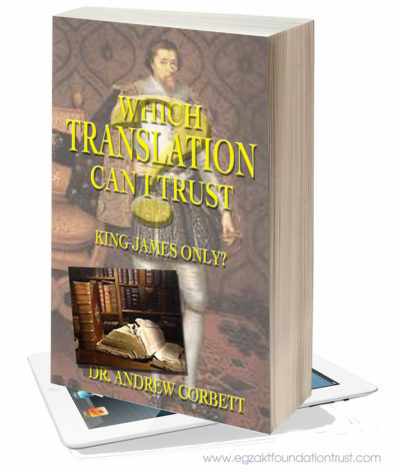 A less reliable tradition continues that some of his remains were later carried to Constantinople. Abridged by Photius, relate, that under the emperor Nerva, in the year 97… St. Timothy was slain with stones and clubs, by the heathens, whilst he was endeavouring to oppose their idolatrous ceremonies on one of their festivals called Catagogia, kept on the 22nd of January, on which the idolaters walked in troops, every one carrying in one hand an idol, and in the other a club. St. Paulinus, 18 Theodorus Lector, and Philostorgius, 19 informs us, that his relics were with great pomp translated to Constantinople in the year 356, in the reign of Constantius. 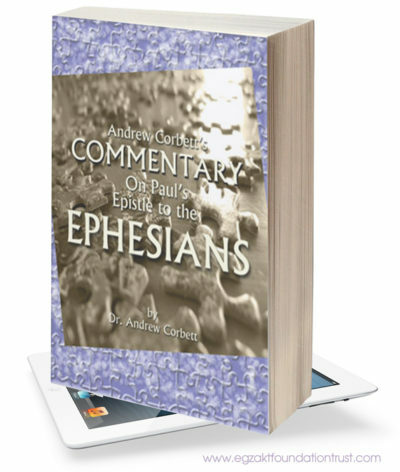 Thus, in summary, the notion that Timothy and others of Paul’s companions were physically translated or raptured from earth into Christ’s presence has a theological problem, a Biblical hermeneutical problem, and a historical problem – all of which I consider to be insurmountable.